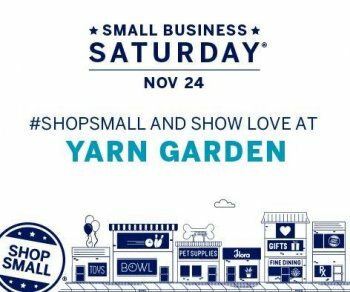 Small Business Saturday in CHARLOTTE! 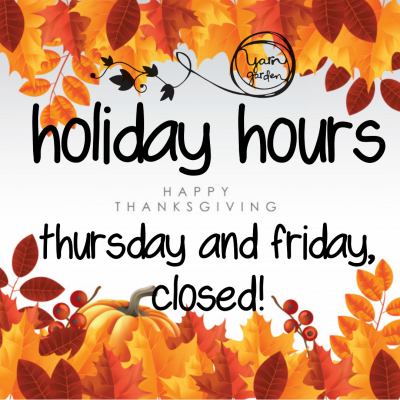 YG is celebrating Small Business Saturday! This year, spend the Saturday after Thanksgiving in Charlotte, and snag some AMAZING, once-a-year kind of deals during our sliding scale sale. And if you spend $75 or more that day, you'll receive THIS free gift! (and it’s a good one… made by MidMitten Designs; while supplies last!). 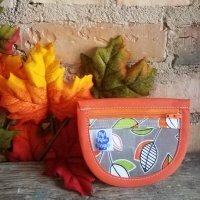 And #10... they make a beautiful, reusable package for your handmade gifts! 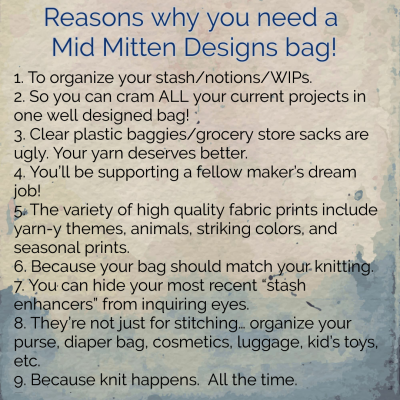 *Note: MidMitten Designs bags are excluded from YG's Small Business Saturday sale. Experience Small Business Saturday in my city! While you're in town, I would love it if you would take a stroll through downtown and check out the other amazing businesses. Many others will have specials for the day, and would love to see you. For more information, check out the link below for the Facebook Event!